Are you ready for some new Hunter pets ? In patch 8.1 we will have whole new Hunter pet family – Blood Beasts! What are Blood Beasts ? 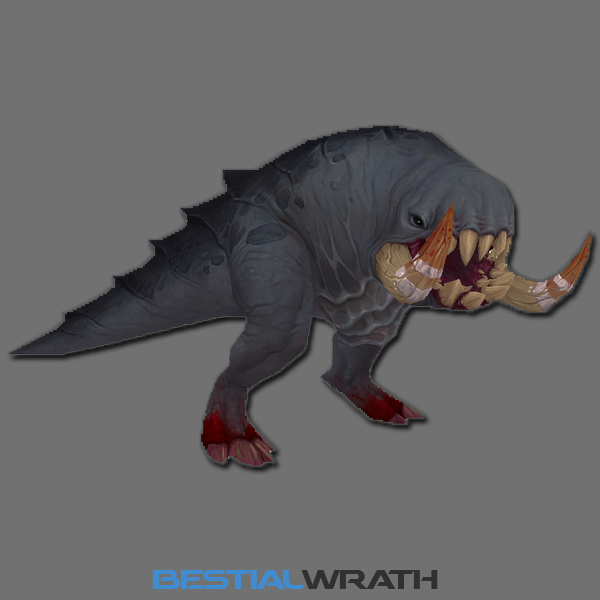 Blood Beasts are the newest Hunter pet family and for now they include Crawgs and Blood Ticks. How to tame them ? Hunters will learn the ability to tame them by obtaining the Blood-Soaked Tome of Dark Whispers. Currently there isn’t any information regarding the drop rate or the NPCs that will be dropping it, but we will have an update soon. 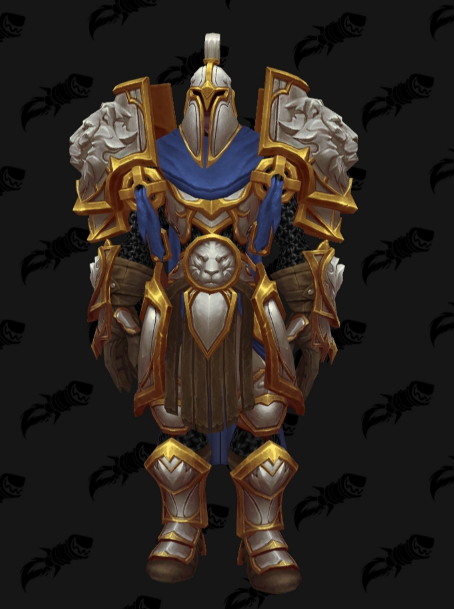 *Update /23.12.2018/ – Blood-Soaked Tome of Dark Whispers is dropped by Zul on Normal and Heroic. The drop rate is 100%. Which are the abilities that they have ? The special family ability is Blood Bolt – which is a 50% movement speed slow with 10-yard range. They also have Survival of the Fittest and Endurance Training, because they are Tenacity pets. 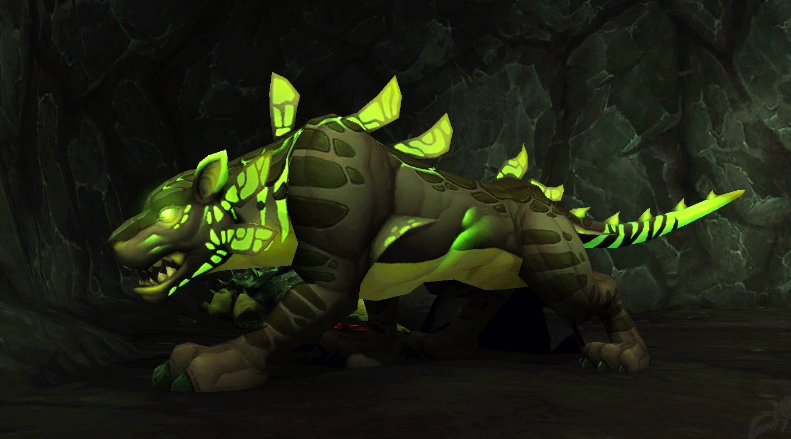 What do you think about the new hunter pets and would you use a Blood Beast ? Check out Petopia for all of the Blood Beasts pet models. I’m not sure I will get one. Unless I get in some wow friendly carry groups, like with the moose mount runs people did..